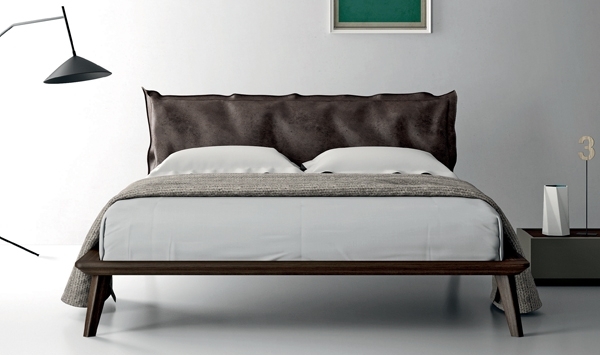 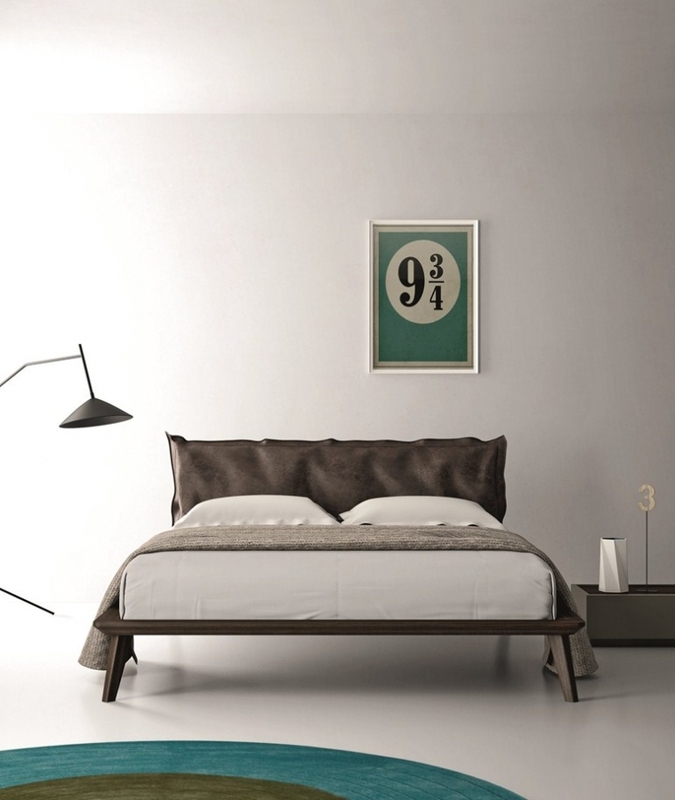 Morgan by Dall’Agnese is a double bed of remarkable elegance. 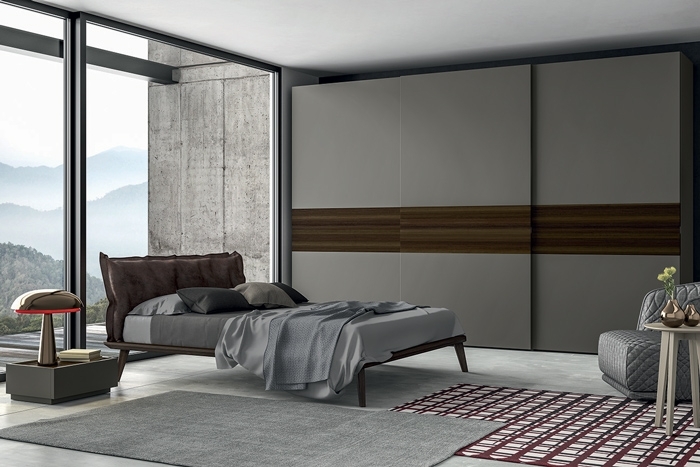 It combines the wooden ring with the easily removable upholstery of the headboard, available in the fabric or even in a more refined leather version. 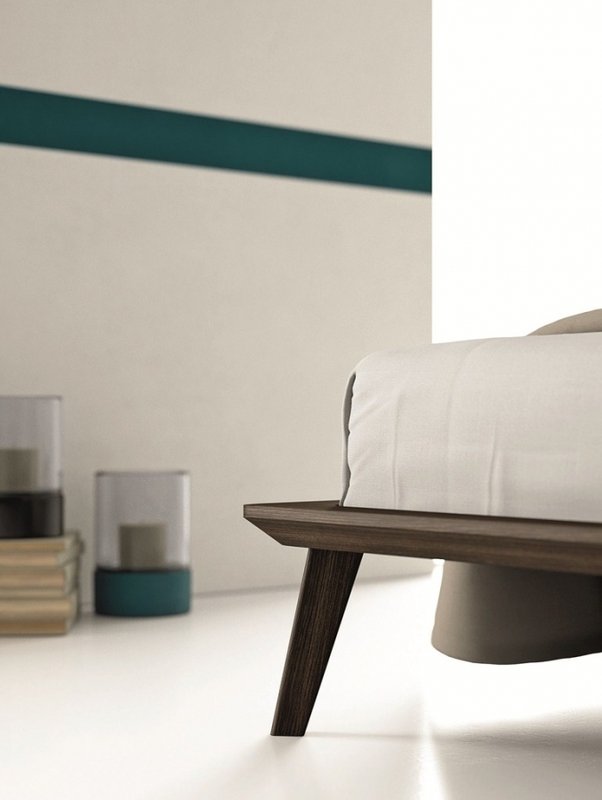 It creates a bed with specific texture features, blending them with absolute grace.